Interestingly shaped tree. 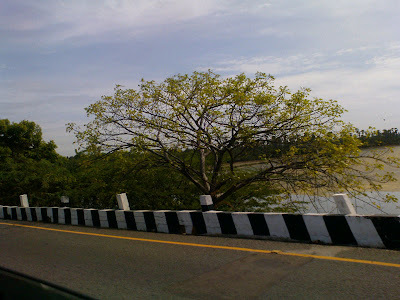 I commented on your Pondicherry photos belows. They are beautiful.